You can’t be the center of any kind of culture without being online. 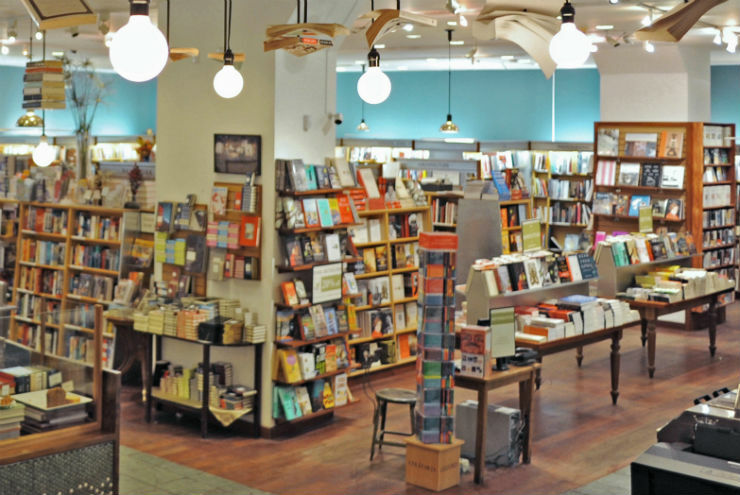 Whatever your bookish preference—e or otherwise—you can now shop McNally Jackson from home. Start searching at the top of your screen, or have a look at what we recommend. We deliver throughout Manhattan and will happily ship anywhere in the country. Elsewhere, you can reblog us on tumblr, friend us on facebook, and follow us on twitter. Of course, we’d love to see you. We’re at 52 Prince Street, between Lafayette and Mulberry—steps from the from the Spring Street 6 stop, Broadway-Lafayette on the BDFM, Prince Street on the NR, and the Bowery JZ stop. Say hello. All photos © Yvonne Brooks.